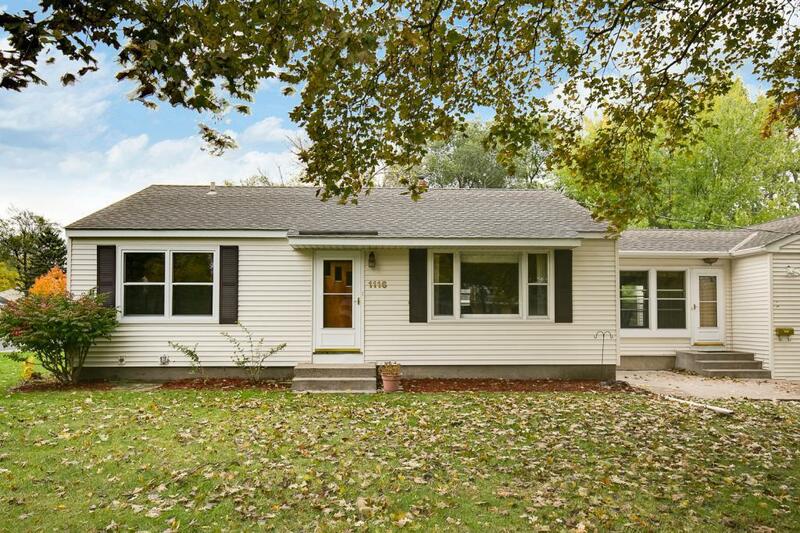 Move in ready Anoka charmer! 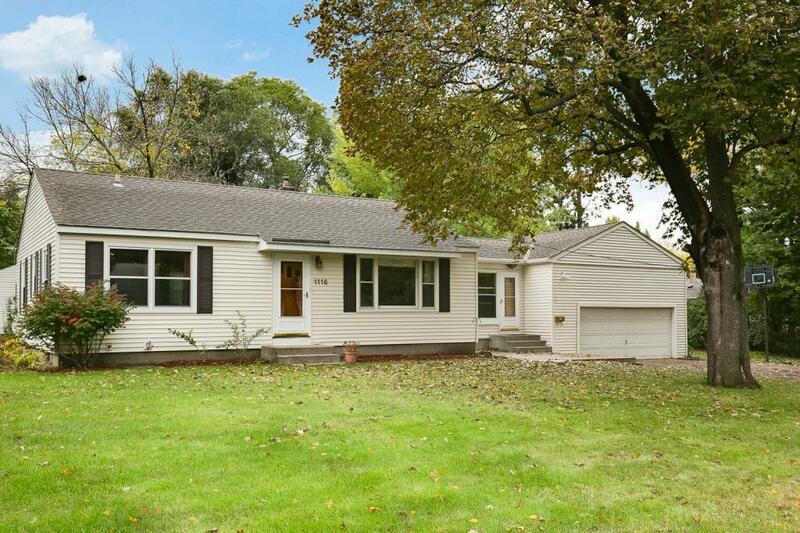 This great home has been well loved and maintained. 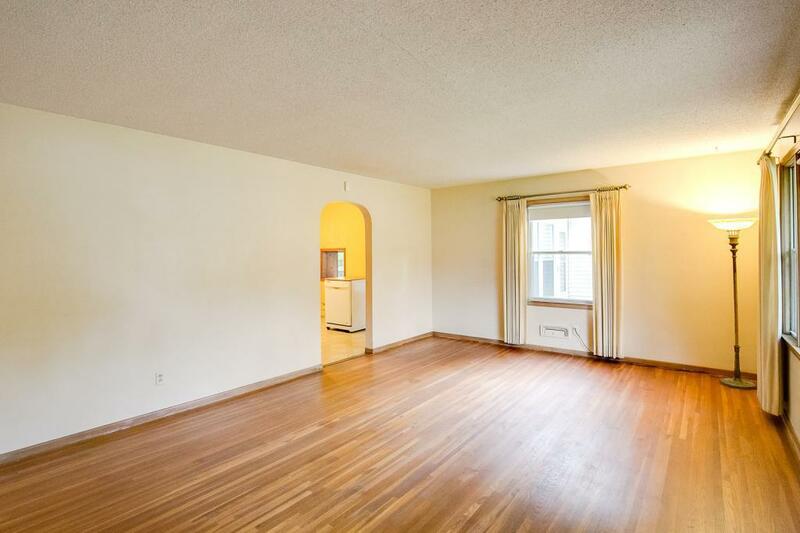 Three bedrooms on main level, beaming hardwood floors, huge living room, eat in kitchen with separate dining space. 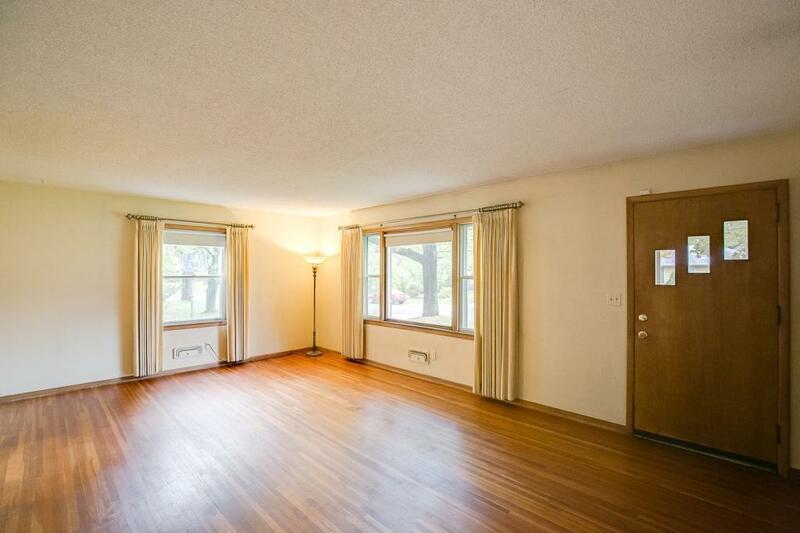 Lower level to include family room with new carpet, office, tons of storage, and utility room. Great corner lot with nice patio area located near shopping, schools, parks, and more. Come see today before it is gone tomorrow!